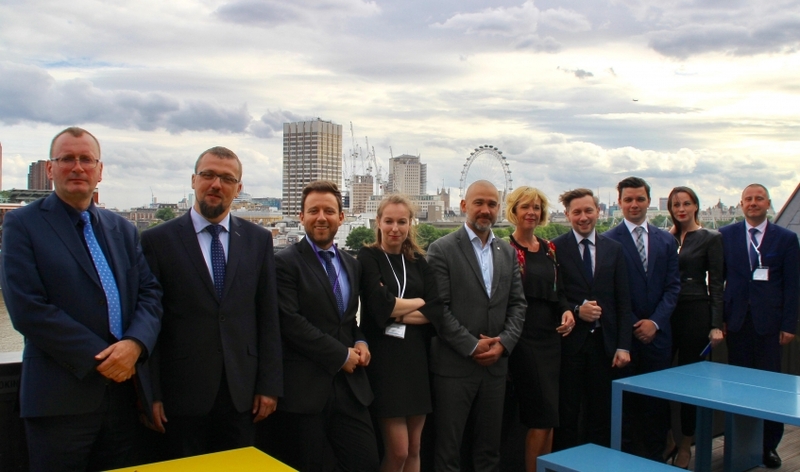 On June 7th, 2017, Mariusz Sagan - Head of Strategy and Investor Relations Department - and Michał Grabowiecki - Business Services Investor Relations Manager - took part in the seminar "Poland's rising outsourcing destinations" organised in London by Emerging Europe in partnership with GSA UK & Pro Progressio. 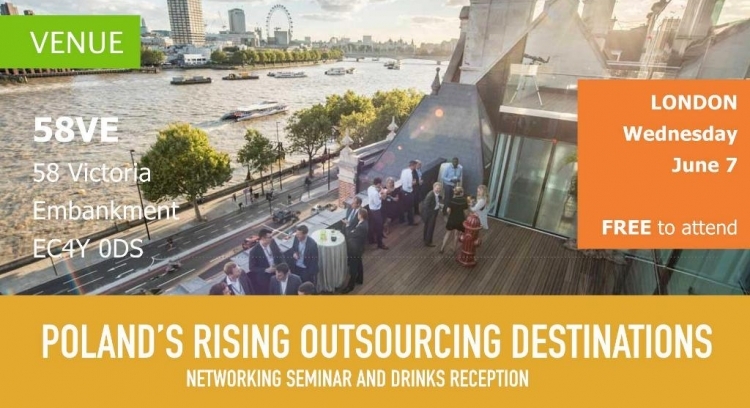 With a view on presenting the opportunities close to home that Poland offers, Emerging Europe, the Global Sourcing Association (GSA) and Pro Progressio organised a seminar to explore fast-growing business process outsourcing and shared services locations in the country. Senior decision makers from the cities of Gdynia, Lublin and Poznań presented their locations’ diverse value propositions while a stellar selection of experts provided independent insight via keynotes, a panel discussion and Q&A session.